We have sold all of our 2018 beef quarters. Thank you so much to our returning customers and those who discovered us this year! We are currently taking orders for fall 2019 beef quarters. Ask about discounts for early season orders, referrals, food co-ops, veterans, seniors, police, fire, EMTs, and teachers. To buy cuts of beef equivalent to one quarter animal from your typical big-box retailer would cost approximately $626.72. 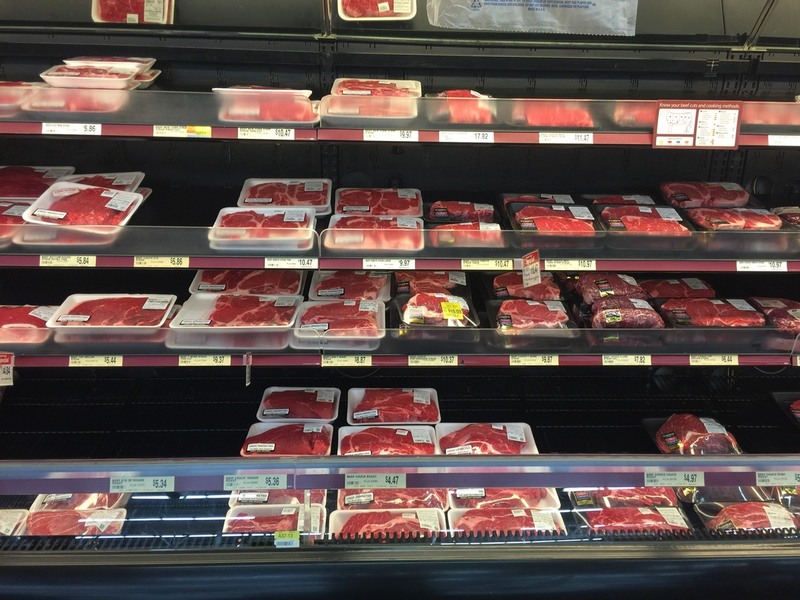 This mass-market meat would not be vacuum sealed, the use of artificial hormones and antibiotics would not be known, and the diet and welfare of the livestock would not be known. With this meat, one would be lucky to know the country of origin. For just 9% more, you can buy a quarter of beef from Ardent Acres Farm and have knowledge of what went in to your food and how it was raised.